Whenever someone makes a statement in public, people quickly clamour with their opinions. But while they are busy giving opinions, many miss the woods for the trees. Deepika Padukone made a statement. Many responded. Many expressed why they think her message does not empower. Unfortunately, most of these views seem to be fixating on the little details and not the message she’s trying to give: The right to choose. Perhaps these views are not the faults of those expressing them. I only understood the true meaning of “Empowerment” when I was well into my MSc studies in Sustainable Development. To understand Deepika’s message, it is important to first learn what this word means. The World Bank’s Empowerment Sourcebook (2002) defined empowerment as “the expansion of freedom of choice and action.” According to this definition commonly used in development studies, empowering means increasing one’s authority and control over the decisions that affect one’s life. Empowerment is not about telling someone what to do and what not to do. 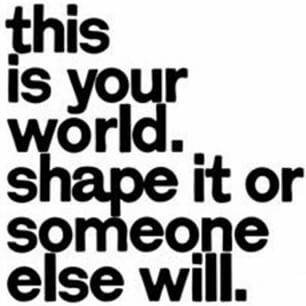 It is about giving access to the elements that can increase one’s ability to make deliberate, purposeful choices and to transform those choices into desired actions and outcomes. 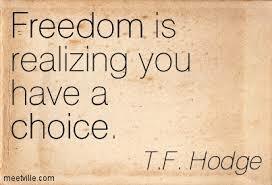 It is about enabling freedom of choice and action. Information, knowledge, tools, agencies, resources, experience etc. guide people in the decisions they make. The same information, knowledge, tools, agencies, resources, experiences that men are entitled to should be made available to women so that they can make informed decisions. Many voiced concerns that Deepika’s latest video promotes infidelity. 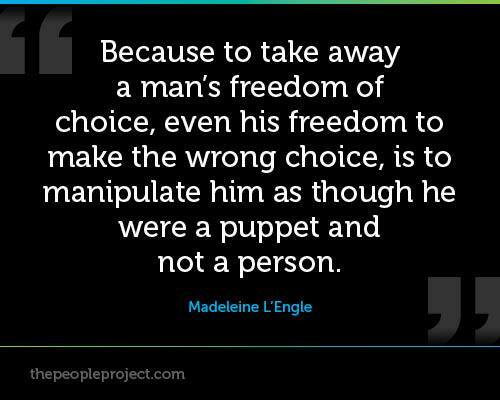 Infidelity, wrong as it may be, is still a choice we make. In our society, if a man cheats it is considered as ‘human nature’. If a woman cheats, she is ostracized. Why? If a man has the choice, so does a woman. Of course their partners also have the choice to show them the door and file a lawsuit either way. Banaz Mahmod was 20 years old when she was killed by family members for choosing to be with someone from a different tribe while she was seeking a divorce from an arranged marriage. Surjit Kaur Athwal, who was 27 at the time of her death, is another young girl whose mother in law and husband had her killed because they did not agree with her choices and suspected her of adultery. Both these girls lived in the United Kingdom. Nejat was an Ahwazi woman who was buried alive by her father because villagers had accused her of having an extra-marital affair. These were all women who were unhappy in the situations that they were in where their choices did not matter. Don’t be so quick to judge the choices people make till you have walked a mile in their shoes. 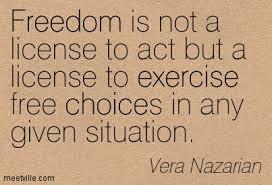 Many women across the world suffer because they are not allowed the freedom of choice. Try to look at the bigger picture. We can agree to disagree on the choices people make but we cannot and should not disagree that people still have the right to choose. A woman who has made a mistake should not have to become a social pariah while a man who made the same choice is considered normal. 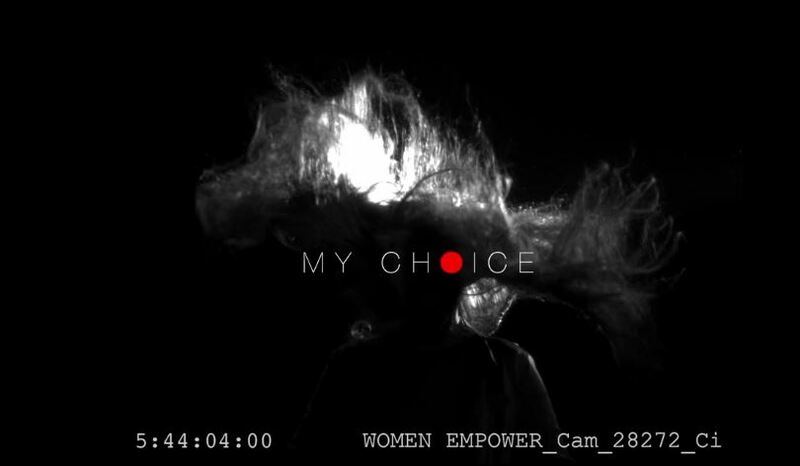 In this 2:30s window, this video addressed many choices that women make for which society tags them less worthy. Equality is about letting women view the world the same way that men do, even if the full scope of that equality shocks the listener. Empowerment should enable people, especially vulnerable groups in society, to better influence the course of their lives and the decisions which affect them. We should have a say in the policies, strategies and political decisions that can influence our lives. That power comes from knowing what we can do. It comes from knowing that we have the choice. MY CHOICE is about the right to choose. If people bothered to listen to the entire message without jumping into conclusions, that message might have been better understood. Watch Vogue’s Video Of Women Empowerment, starring Deepika Padukone! The Balaji Era VS The Modern Era : 5 Changes That Is Evident In Daily Soaps Now!